MINDGREEN LAUNDRY&DRYCLEAN - Premium Pick-up and Delivery Laundry Service in Queens (ASTORIA, LONG ISLAND CITY, FOREST HILLS, REGO PARK, MASPETH, ELMHURST, SUNNYSIDE, WOODSIDE, FLUSHING, BAYSIDE, KEW GARDENS, JAMAICA) and Brooklyn (WILLIAMSBURG, GREEN POINT, FLATBUSH), New York. "Too Much laundry But.. not enough time"
GET YOUR LAUNDRY DONE IN NO TIME! ENJOY YOUR FREE TIME TODAY! Doing laundry is a part of everyone's life. Give yourself one less thing to worry about and let Mindgreen Laundry Inc. take care of your laundry. Get your laundry done in no time! 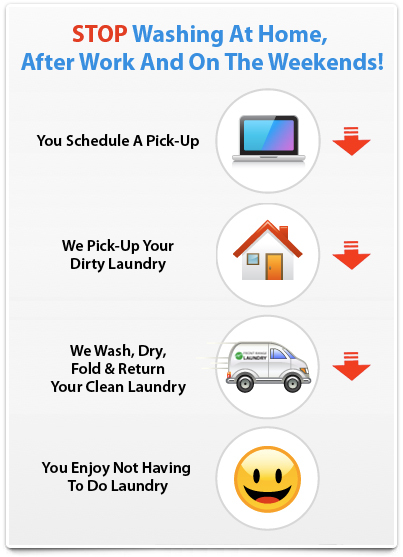 Our online laundry service takes the hassle out of laundry day. Only $1.25/LB, Free Laundry Pick-up and Delivery, Delivery served in most area in Woodside, Long Island City, Forest Hills, Jamaica, Bayside, Rego Park, near JFK Airport and more in Queens, Brooklyn, NY. 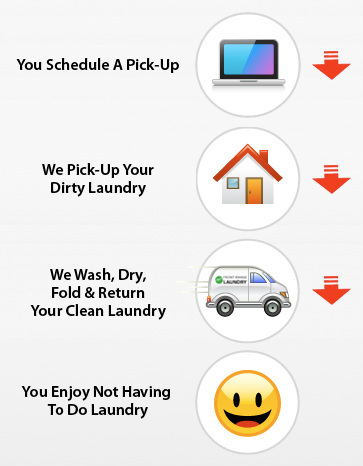 Today, when free time is viewed as a commodity, MindGreen Laundry Inc. is offering a solution to the best of Laundry and Dry cleaning Services. Looking for Place to Do Laundry By Yourself? ATM, Free wifi Internet Access and more..
We Offer Free Pick-up and Delivery with Easy Online Access! Looking for Laundromat or Dry Cleaners near Jamaica, Queens, NY?